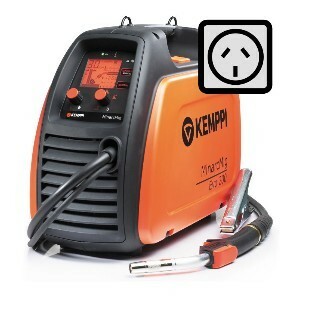 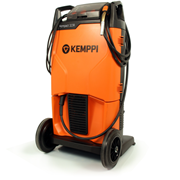 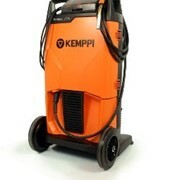 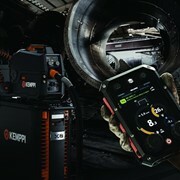 Kemppi K5 MIG welder for mobile, adaptive welding in automatic and manual mode. 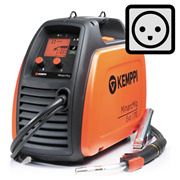 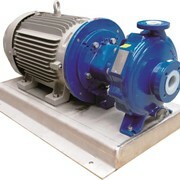 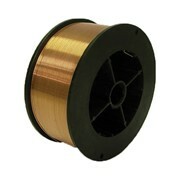 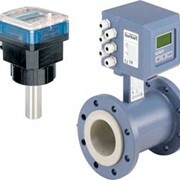 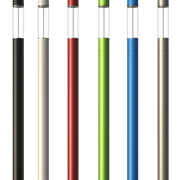 Mains plug suitable for AU/NZ markets. 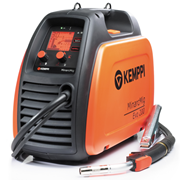 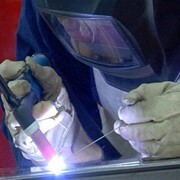 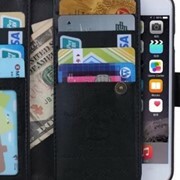 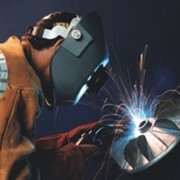 The delivery package includes a MIG welding gun, cables, gas hose and shoulder strap.